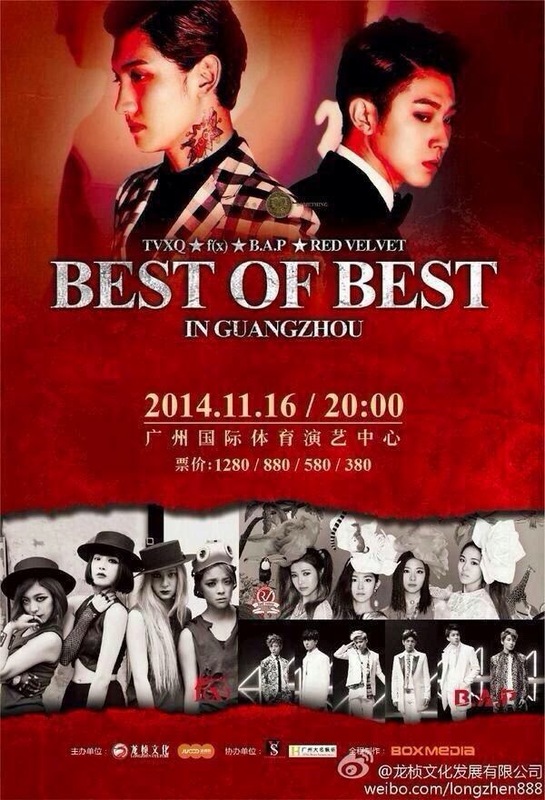 TS posted in B.A.P fan cafe that B.A.P will not be attending Best of Best in GuangZhou, citing previous announcement that "as earlier we mentioned that all their promotions will be cancelled and they will go to rest"
since it's China, so if ALL invited are SM artists, it's not surprise, but surprise here is B.A.P is the only non-SM groups invited!! 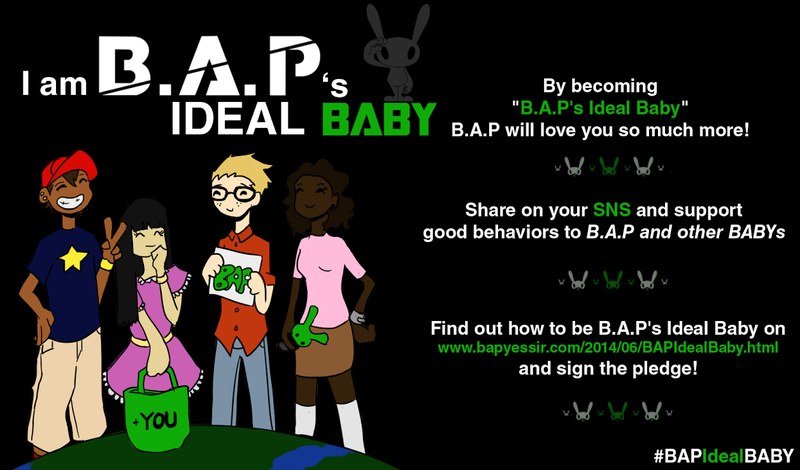 B.A.P JJANG! because red velvet? dumb sluts!